Durwest was contracted in 1995 as Project Managers for the renovation of a heritage building. 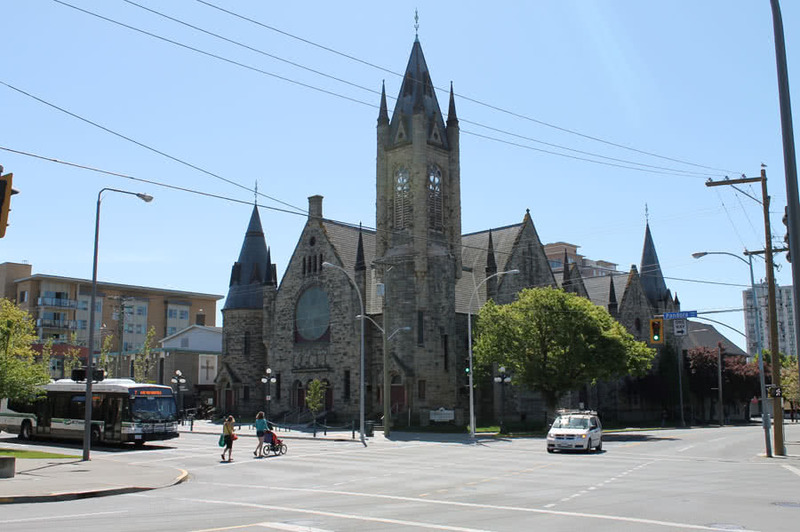 The redevelopment of the Conservatory, as originally envisioned, was complex as it required approvals and negotiations with the City, the Provincial Capital Commission and BCBC for the renovation and addition to the existing facility. 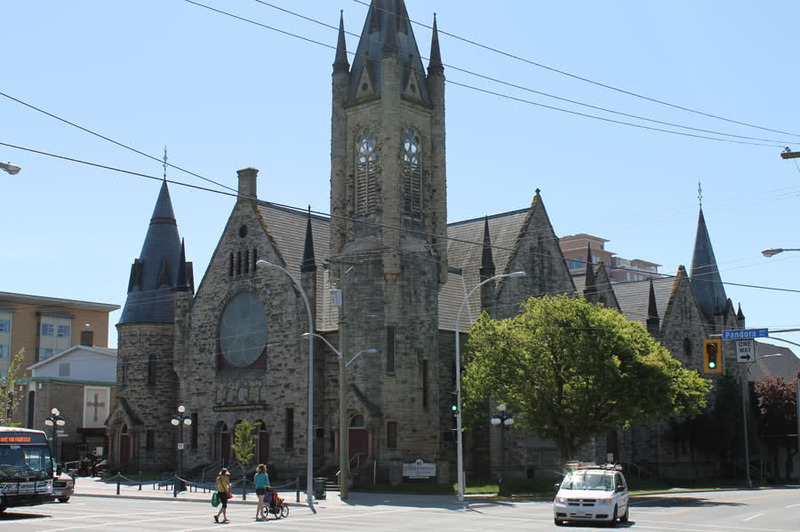 Ultimately, due to budget constraints, the site was abandoned, in favour of the Metropolitan United Church, which the Conservatory purchased and undertook the renovations, which was completed over 2 phases in Victoria BC 1998/1999; Construction value $2,600,000.